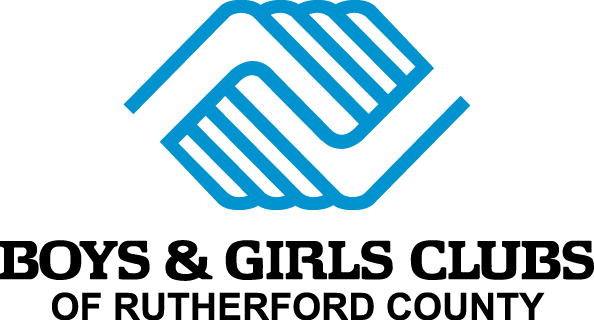 At the Boys & Girls Clubs of Rutherford County, we empower our kids and teens to become young leaders. We show them the responsibilities of citizenship and expose them to different cultures. 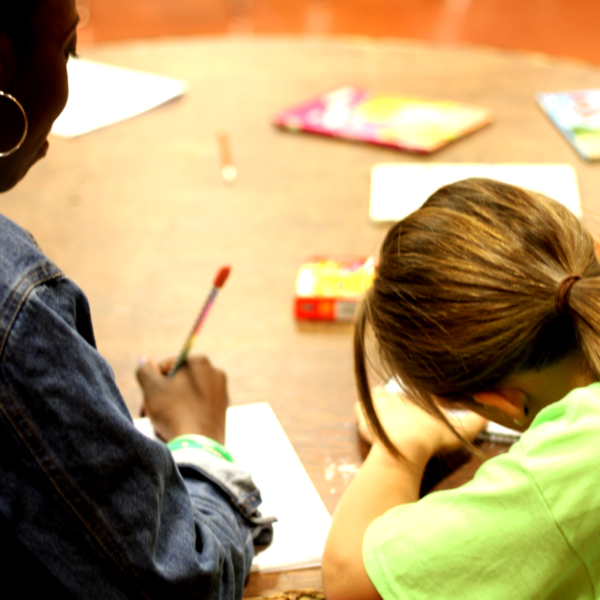 We teach them about potential career paths and help them develop skills related to interviewing and public speaking. Perhaps most important, we focus on the importance of building meaningful relationships, develop a strong self-image, and serving as a potential influence. Torch Club – To teach Torch Club members learn to enrich their lives and the lives of others through service, leadership and by demonstrating good character. Youth for Unity – To engage members in activities designed to promote diversity and combat prejudice, bigotry and discrimination.